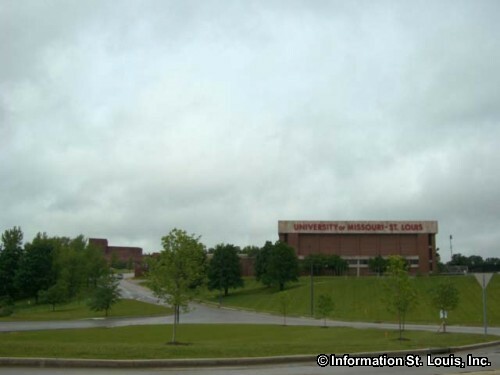 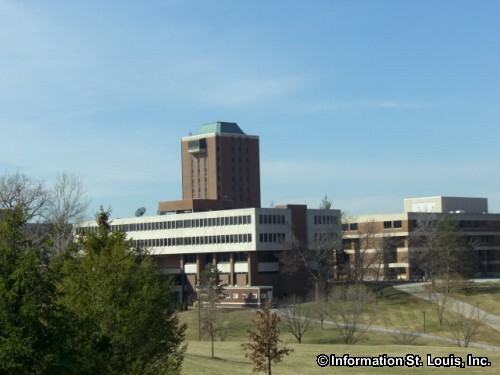 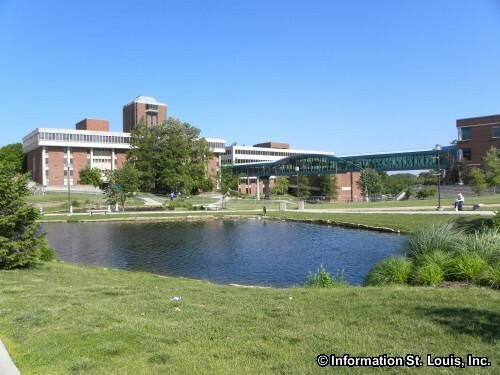 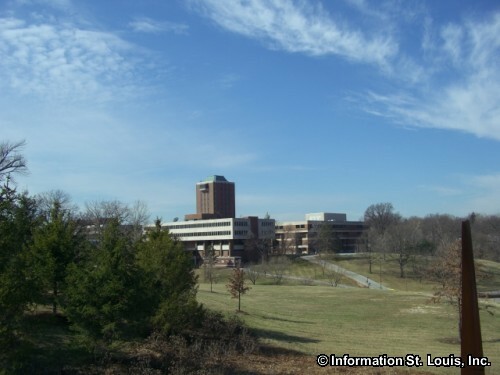 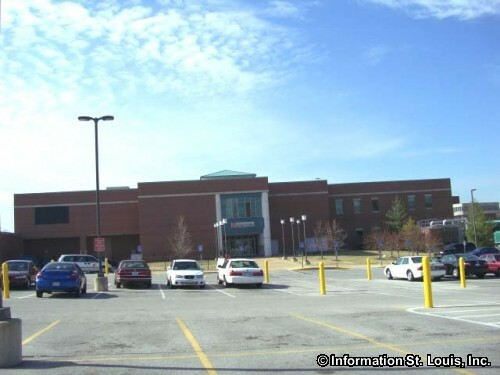 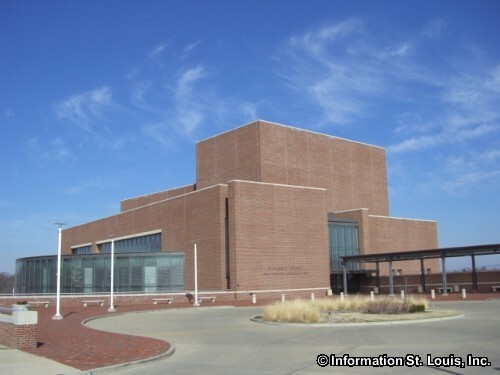 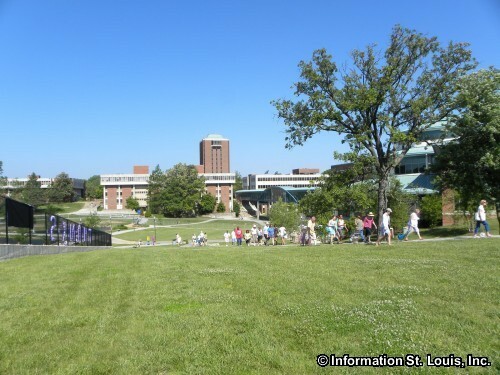 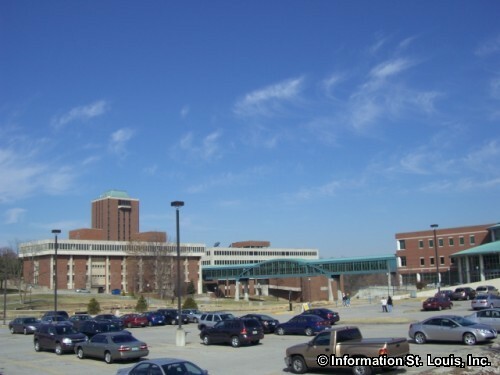 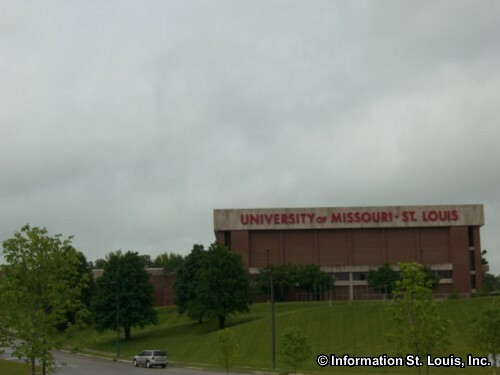 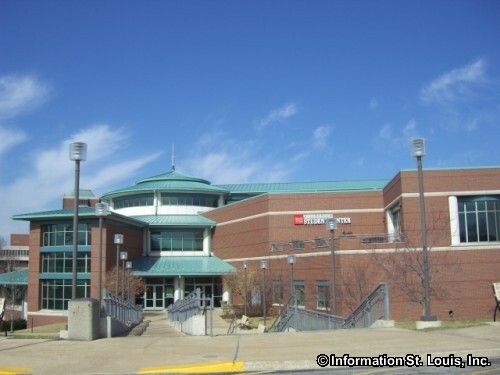 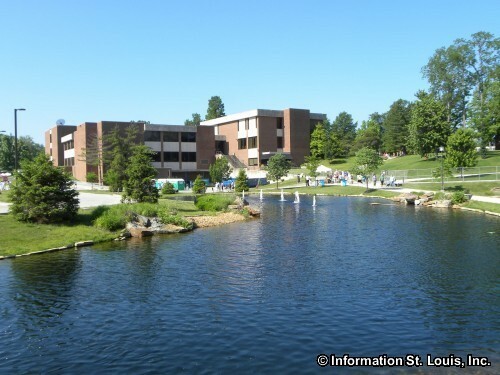 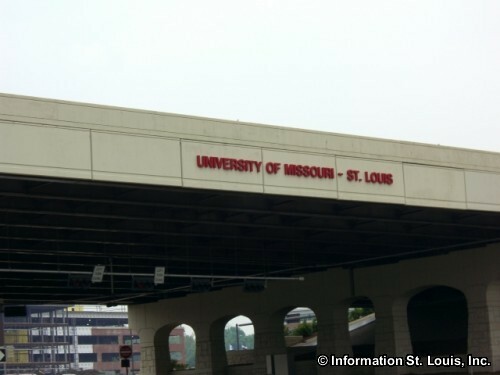 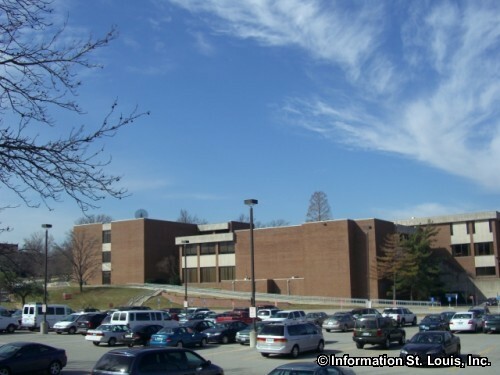 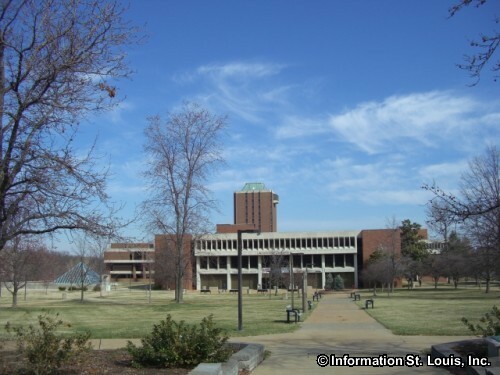 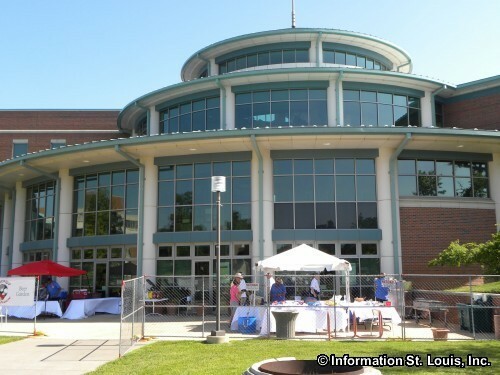 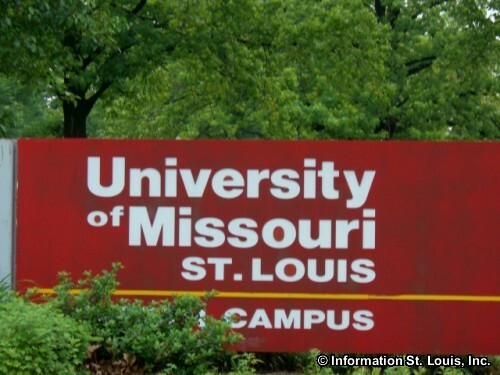 The University of Missouri-St. Louis, or commonly called UMSL, is located in Mid St. Louis County in Normandy Missouri. 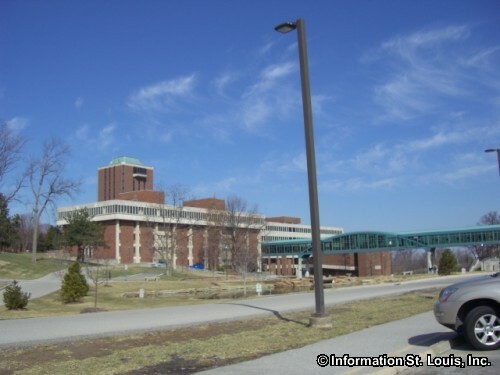 It is a public four year school with undergraduate and graduate programs. 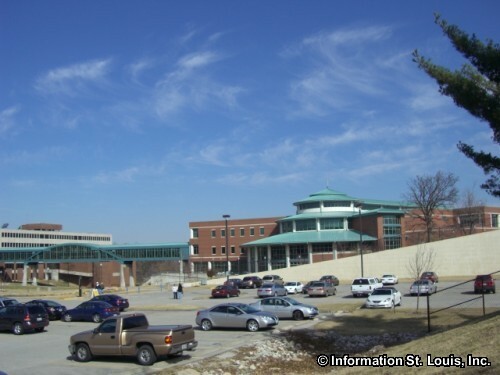 The university has sports program, as well, and the "Tritons" offer sports for men and women.